For more information on how you can help, send us an email. 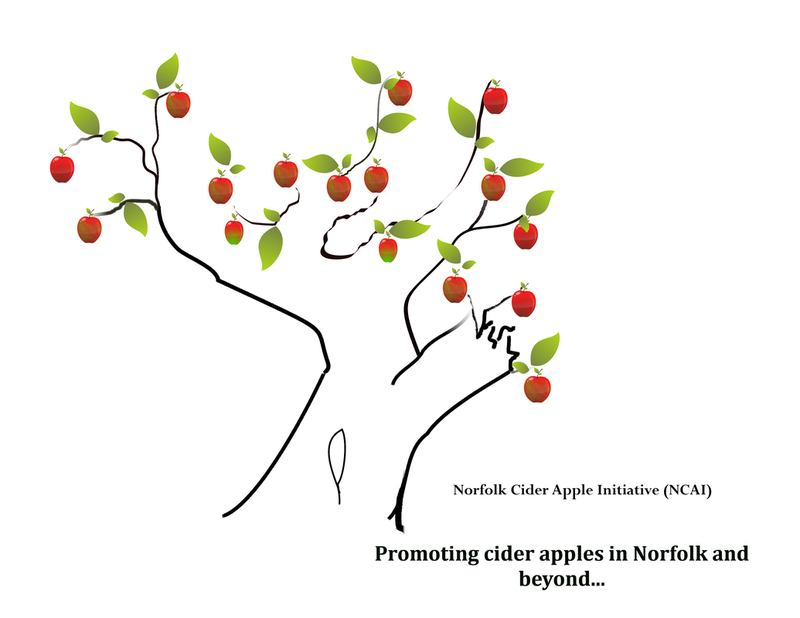 Q: What is the Norfolk Cider Apple Initiative (NCAI)? 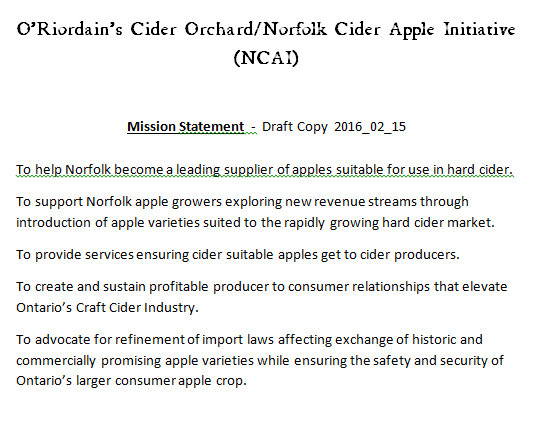 A: An opportunity for our county to become a showcase provider of apples suited to use in Hard Cider. 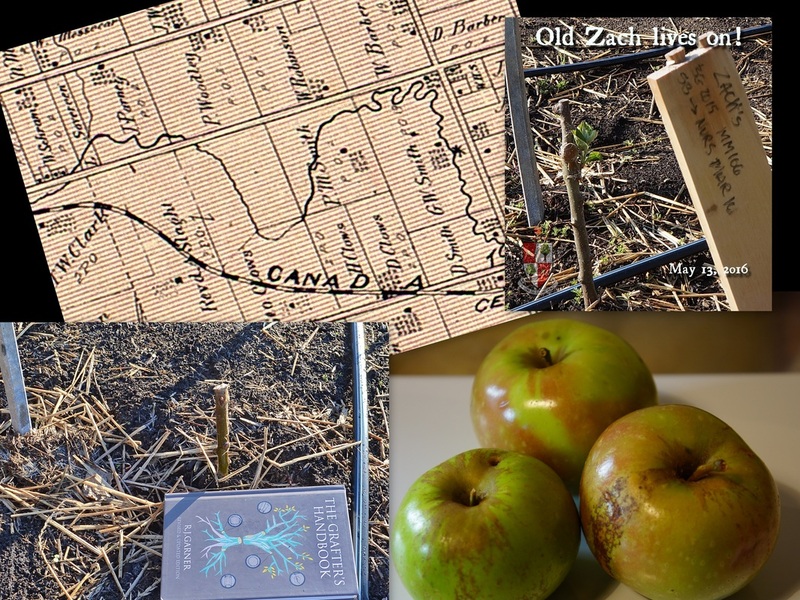 Ontario’s rapidly growing hard cider industry differs from its established wine industry in one critical detail; whereas there are huge acreages across the province growing grapes expressly for use in wine there is no equivalent for hard apple cider. Q: Can’t hard cider be made from easily available Ontario apples? Just as when Ontario’s wine industry started, Ontario’s craft hard cider makers use what is available with great skill and create world class products. All would agree however that more cider suitable apple varieties would provide a unique resource that could make Ontario shine above all Canada’s hard cider provinces. English Style Cider Orchards in Norfolk? 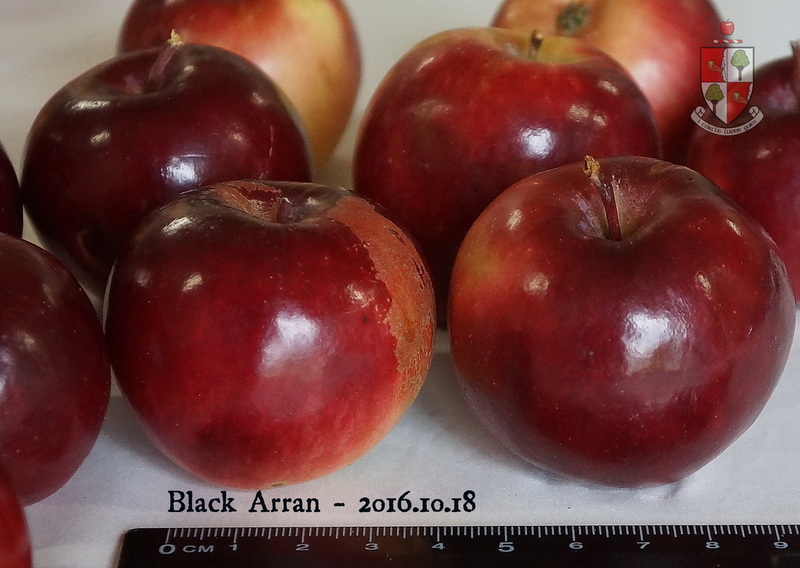 Expand the current nursery holding 50 European and North American cider apple varieties, recording performance data in variable soil conditions and using a range of commercial rootstocks. 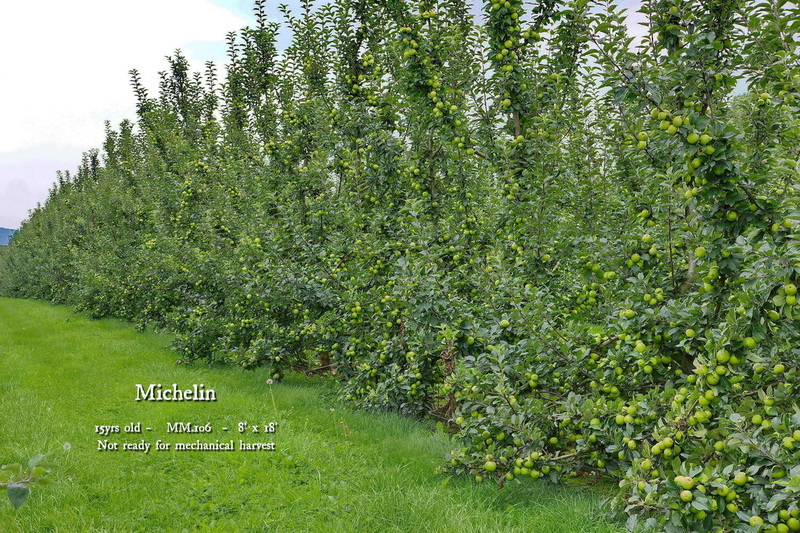 Promote, fund and oversee trial plantings of suitable cider apple varieties throughout Norfolk in the form of “micro-orchards” and larger demonstration plantings managed by participating orchard owners. 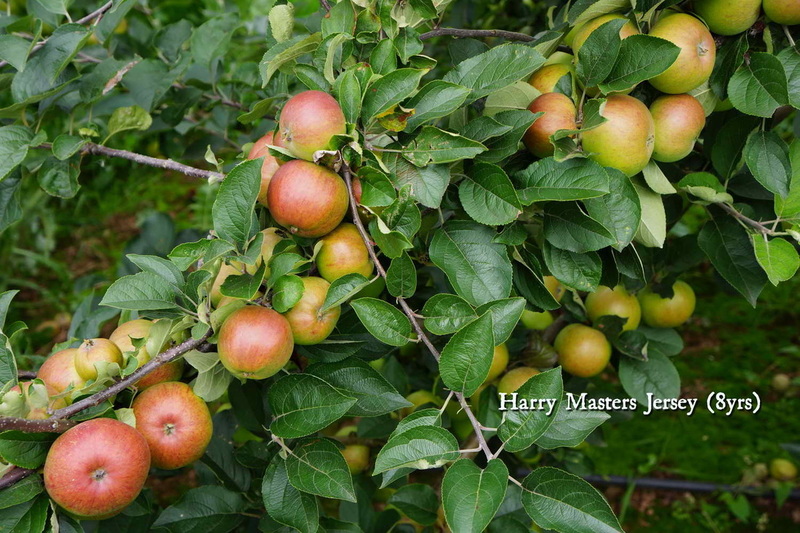 Establish a Cider Apple Exchange (virtual and/or physical) matching cider suitable apple crops to end user cider makers across Ontario. 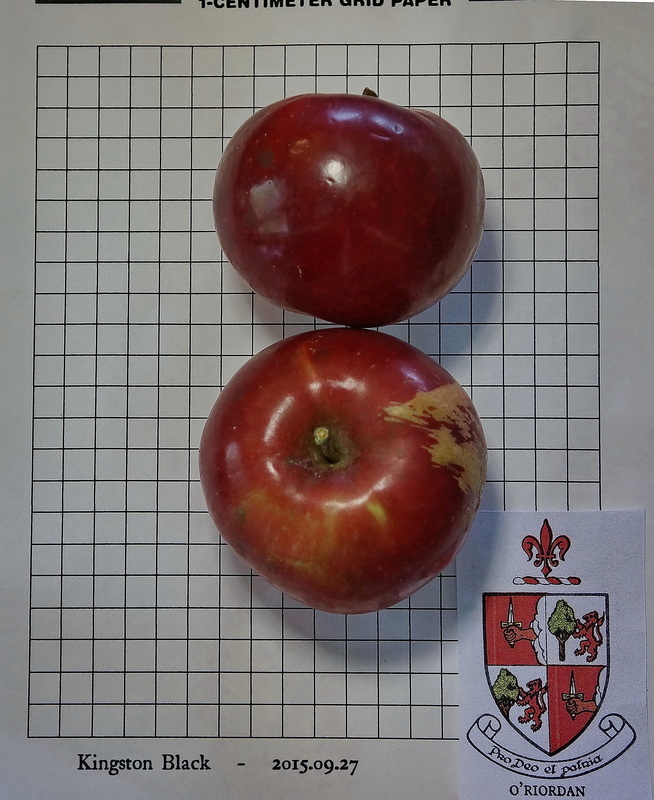 Map and evaluate unique apple strains found growing in abandoned orchards, hedgerows and historic properties and assess their commercial potential through propagation and study. 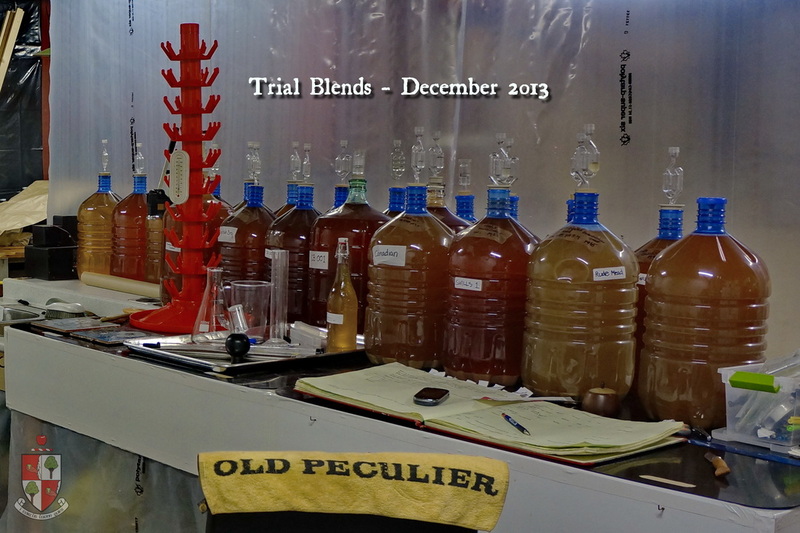 Produce and market an annual selection of small batch ciders highlighting characteristics of featured apples in trial. 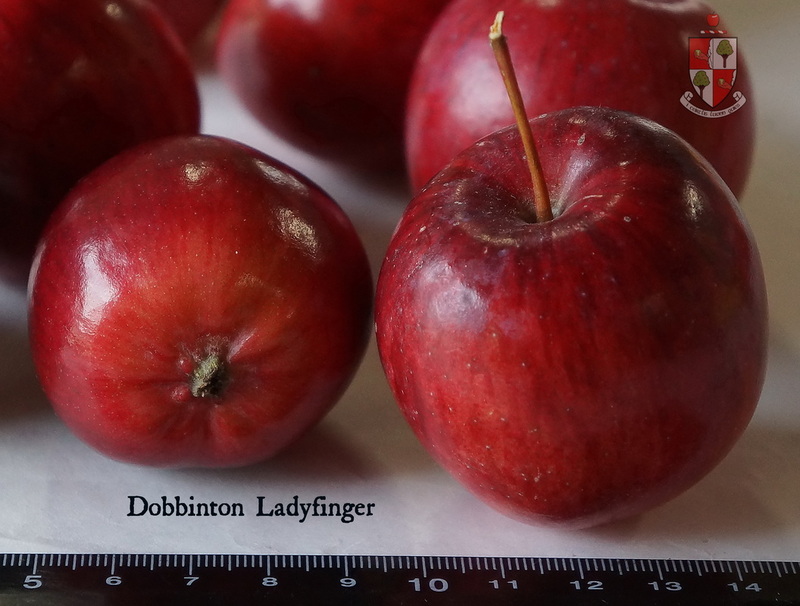 Seek out and evaluate new Canadian business opportunities such as large scale apple rootstock propagation and dedicated cider apple nurseries. Solicit and compile data from established nurseries, orchards, vintner cider makers and homeowner/collectors growing cider suitable apples. Gather, collate and publish emerging data and case studies of value to orchard operations, vintners, craft cider makers, and those seeking to preserve genetic diversity in apple crops certain to be stressed by a changing global climate. Publish a “Norfolk Pomona” – a full colour presentation of compiled cider apple data including; apple varieties currently available from Norfolk orchards and beyond, performance reviews of apple varieties in trial, services and products offered by orchard suppliers throughout Southern Ontario, wineries and local restaurants and pubs serving cider. 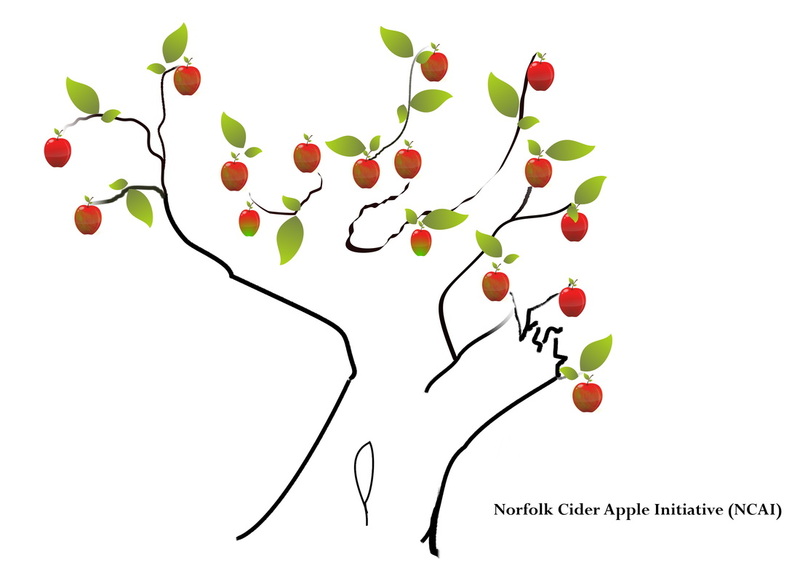 The Pomona positions itself as a reference manual, horticultural digest, and visitor souvenir promoting cider apples, craft hard cider and Norfolk history/tourism through engaging stories, photographs and cider lore. 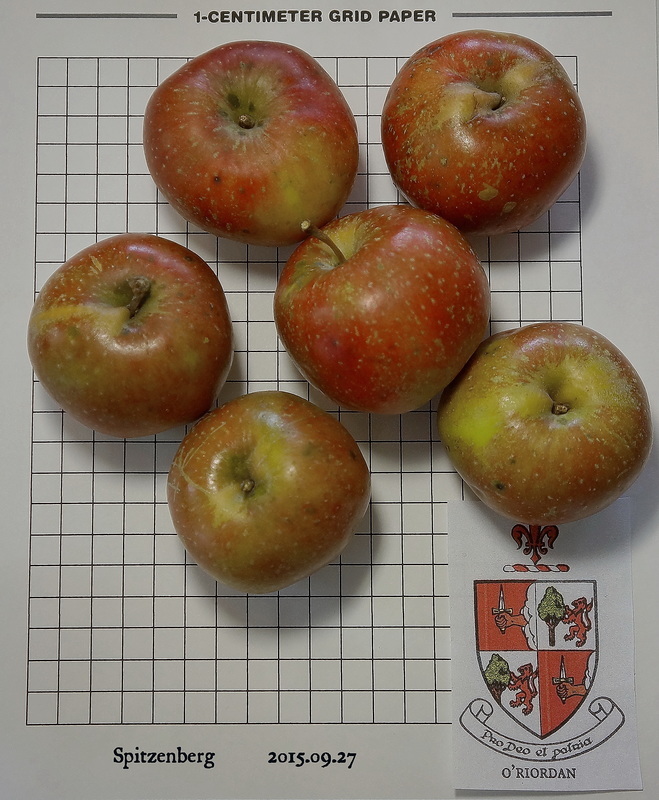 One impediment to artisanal and craft cider start-ups in Norfolk is the current price of suitable land to grow and trial cider variety apples. Across the county a number of large residential properties offer a unique opportunity to plant small, homeowner sponsored collections of promising cider variety apples. Starting with a minimum of six (6) trees and a maximum of eighteen (18) trees these micro orchards would primarily serve as sources of budwood for larger scale propagation projects. 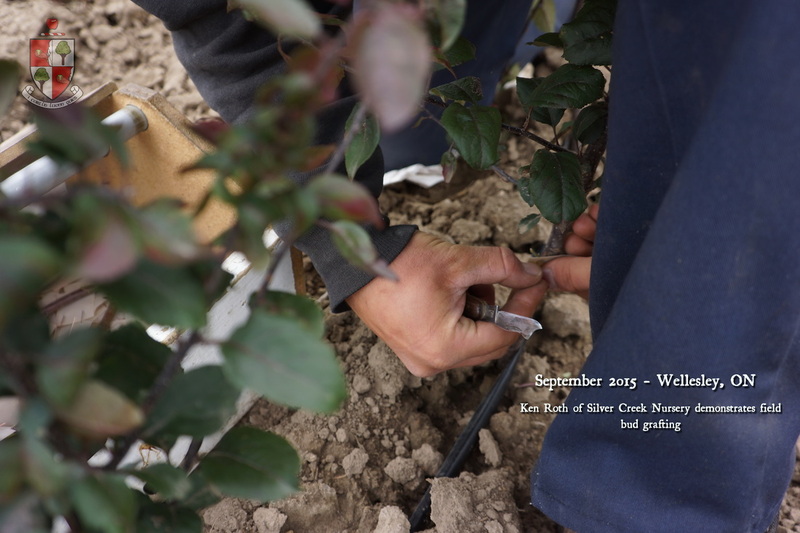 By recording and monitoring soil conditions and micro-climate characteristics of each planting, valuable data can be gathered on variety and rootstock performance. 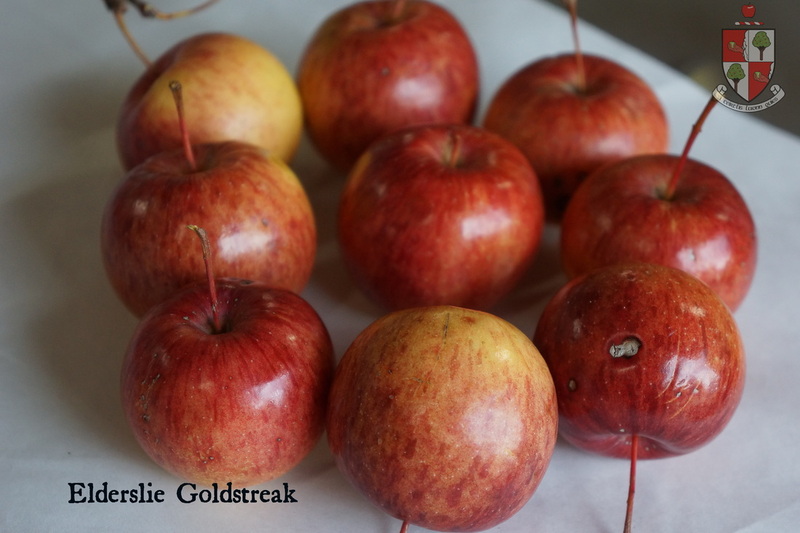 Fruit would be gathered and assessed for its qualities in hard cider. Initially micro-orchard plantings would be by homeowner invitation following community awareness campaigns and local advertising. Work is ongoing to sketch out a “Host an Orchard” campaign highlighting micro-orchards role in the local food movement and their value in preserving apple diversity in a changing climate. 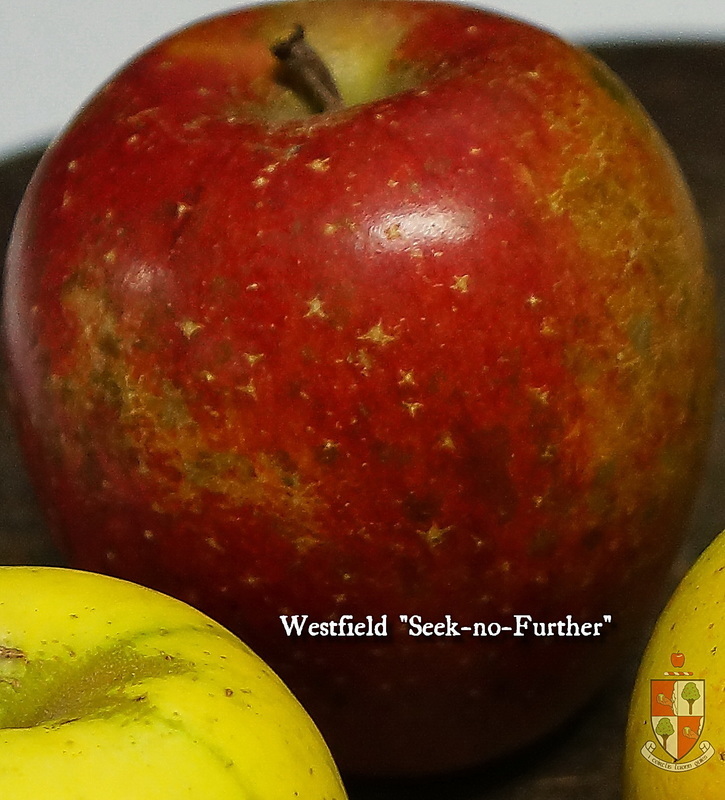 Informal queries suggest several homeowners would relish the caché of a rare or unusual apple collection on their property. Until a fully functional model evolves there might be several scenarios for a “hosting” contract, all based on a 10 year renewable agreement. This time frame allows about five (5) years for an assessable first crop and five (5) years study and harvest of fruit thereafter. Unless otherwise agreed, on site location, varietal choice, stock sourcing and supply, planting, oversight, maintenance and monitoring would be the responsibility of the NCAI using own resources and contract assistance as needs arise. 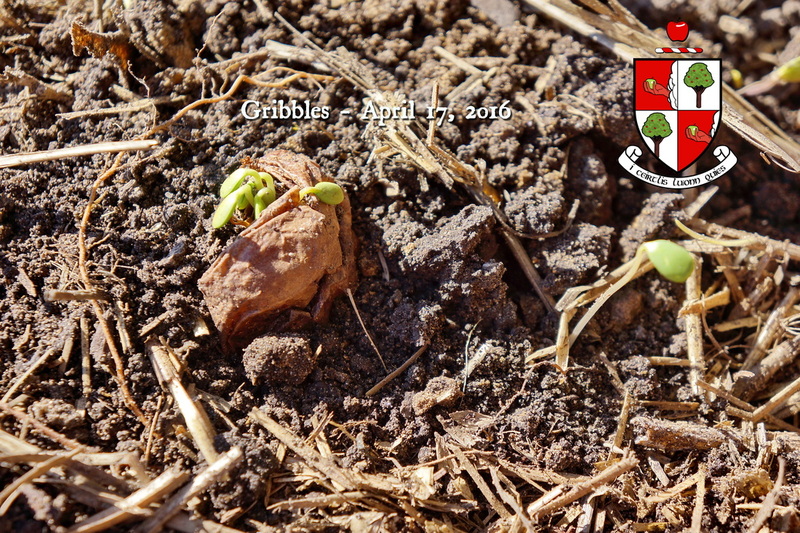 Any use of non-organic pest control would only be undertaken using a pre-agreed and strictly documented Integrated Pest Management (IPM) program and only in cases where the survival of the planting is at risk. This should add value to performance data by revealing susceptibilities in variety/rootstock combinations in minimally managed conditions away from valuable orchard operations. Considerable work will need to be done to understand permissible land use issues as well as legal and land owner transfer rights in cases of a property sale during a hosting cycle. 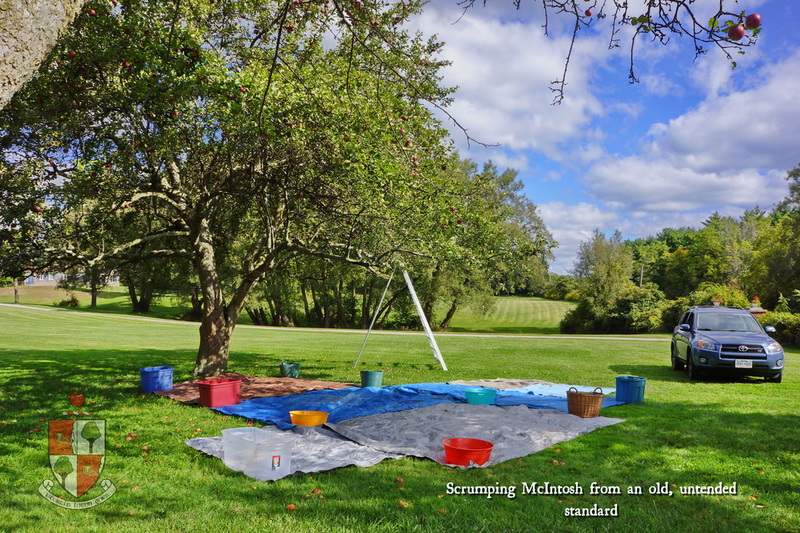 At present many cider makers are unable or unwilling to make the sizeable investment in equipment and/or land to launch an estate model cidery. Once granted a manufacturer’s licence many choose to team up with a winery or cidery to share equipment and resources. These relationships allow start-ups to get a toe-hold in the cider market and are known as virtual cideries. 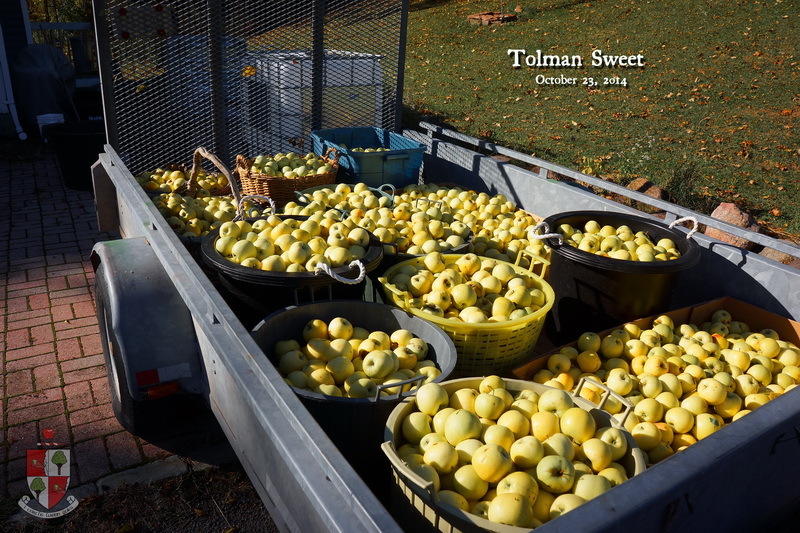 In most cases apples for these cideries are acquired locally at spot market prices. 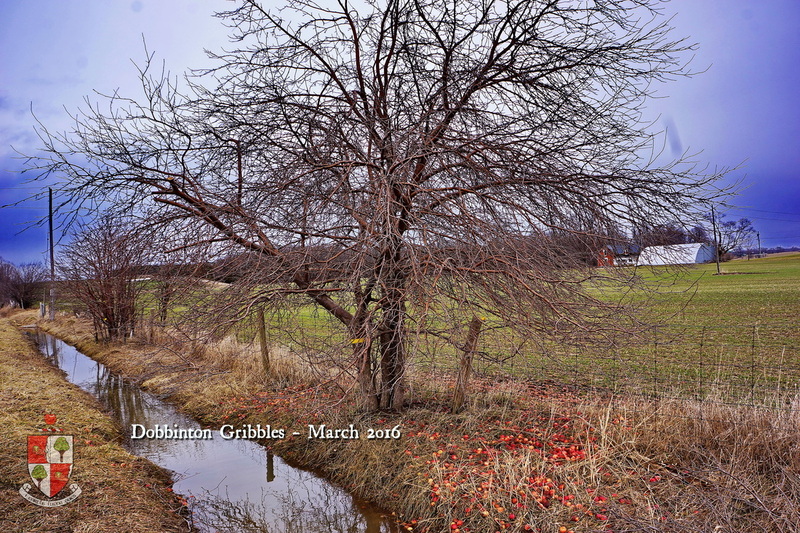 A virtual orchard would be a sponsored planting in an established orchard operation. In essence NCAI would create unique partnerships with orchards covering or subsidizing the costs of stock trees, planting and year to year maintenance. Crops would be offered first to the NCAI at a pre-agreed season contract price based on what share of planting maintenance costs are already being met by NCAI. Under this model NCAI benefits from the acquired knowledge and expertise of local orchard owners and varieties that have shown promise in micro-orchard settings can be tested under commercial growing conditions. 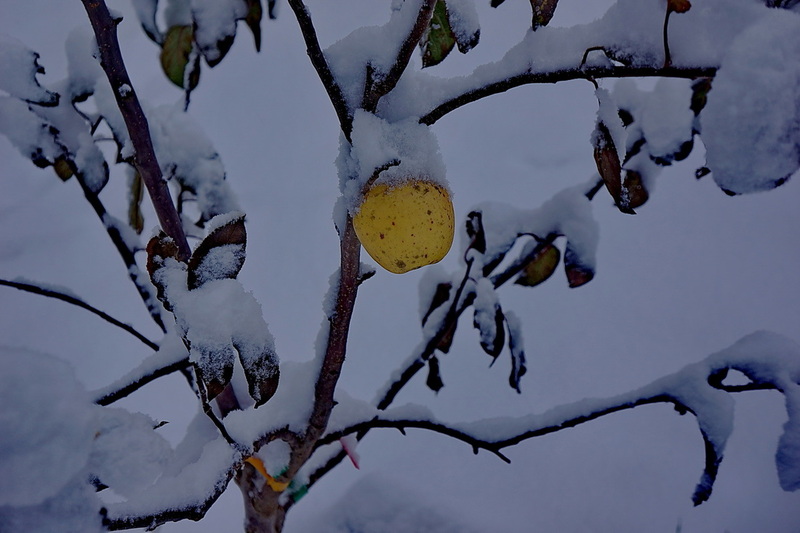 For the orchard owner, the risk of investing to grow apples that have no end market is minimized and depending on the arrangement they will obtain full rights and ownership to the plantings after a pre-agreed period. 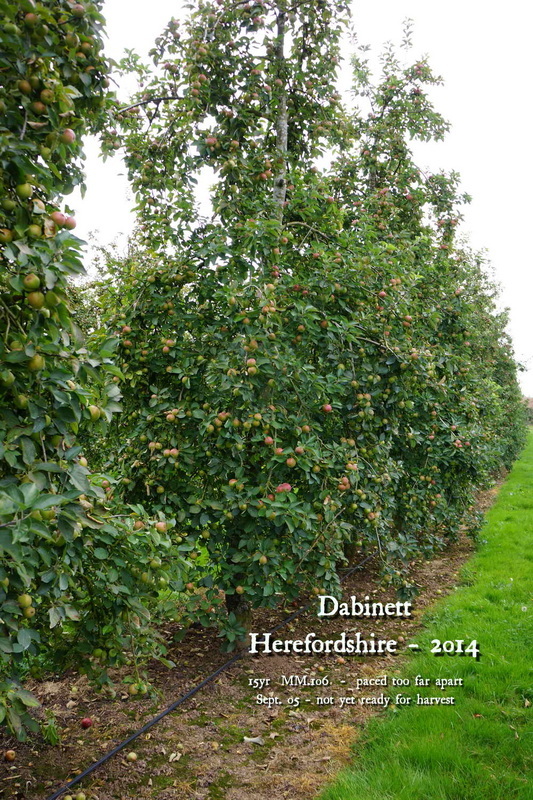 As with micro-orchards, many legal and ownership issues would need to be addressed, initially on a case by case basis. It is reasonable to believe a framework model would evolve over time. 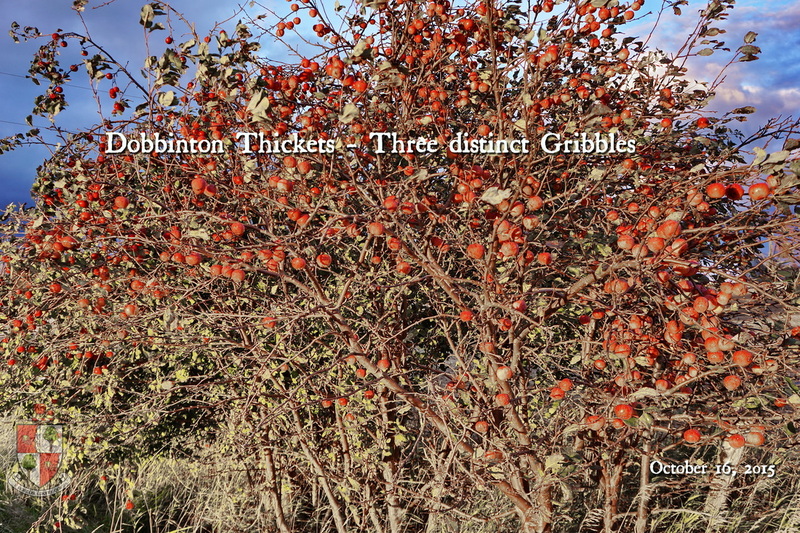 The larger harvests of cider variety apples arising from these virtual orchards could then be used for cider produced under the O’Riordain’s Cider House label through a virtual cidery with any profit feeding back into a NCAI revenue stream. Alternatively specific harvests could be advertised to registered members of the NCAI through a virtual online cider exchange or sold directly to local cideries in need. 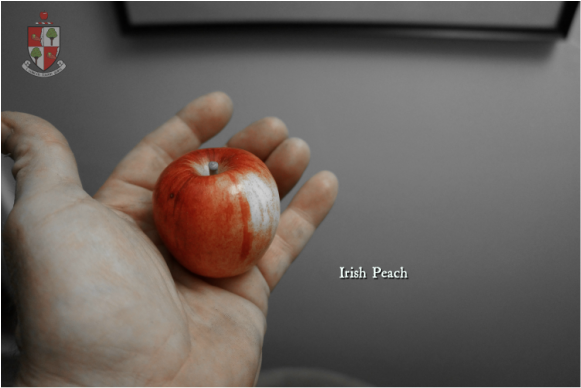 Zach's Waterford Greening - A truly unique Norfolk apple. demanding much thought and a large amount of executive force and business ability'. He was always an agriculturalist. He operated a nursery for about fifteen years and was engaged in the milling and shipping business for about the same number of years in connection with his father. While engaged in the latter business the firm suffered fire losses amounting to $20,000. the annual volume of business conducted by them was very large-having reached in some years the respectable sum of S200,000. years ago they furnished a market for 25,000 bushels.